BBC Radio 4 - From Our Own Correspondent, Come to Sunny Gaza! Reporters around the world go behind the headlines in their regions, including Bosnia, the United States, Nigeria, Zanzibar and Gaza. 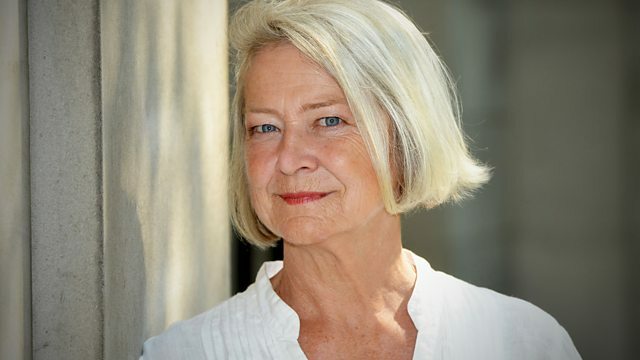 Presented by Kate Adie. Why is Bosnia seeing its most serious unrest since the country was at war in the 1990s? How difficult is it proving getting America back to work? Is there public support in Nigeria for the authorities' new law against homosexuals? What evidence is there of the links between Soviet East Germany and the exotic spice island of Zanzibar? And why might our man visiting the Gaza Strip be considering going back there, with his family, for a holiday? They are all questions addressed in this latest edition of From Our Own Correspondent.